You don’t have to be a parent to know that children are messy, especially when they play. As a parent, it would seem that at least 80% of my job entails picking up messes made by or related to my children. Children leave breadcrumb trails behind them. Diapers, wipes, books, toys, sippy cups, tiny socks, and tiny shoes. It is safe to say that me and messes haven’t always gotten along. I am the mother of two boys, messes are a big part of our daily life. 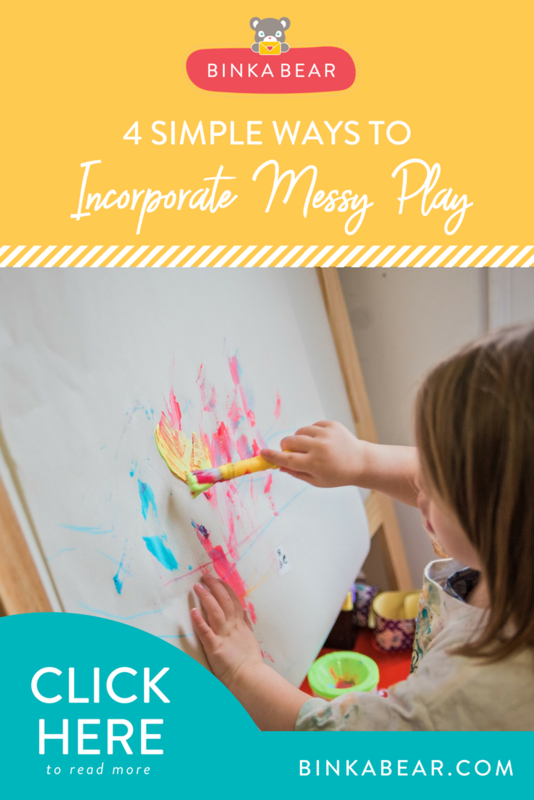 It wasn’t until my 2nd son was born a few months ago that I started to realize how important messy play was for my firstborn and even for me. I’m learning to embrace the messes that come with having children. I now enjoy making them with my son more than I used to. The cleaning up part isn’t so terrible when your having fun with your children. 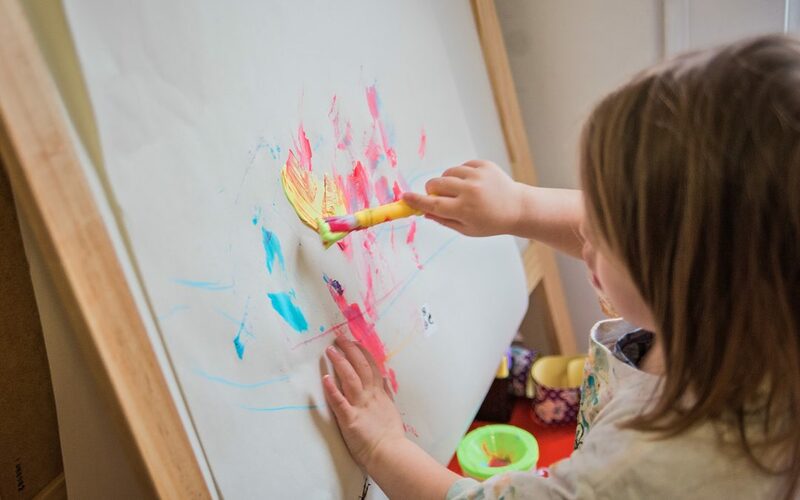 Why should we as parents embrace and encourage messy play with our children? Because what looks like a mess to us is really a valuable life lesson for them. When a mess is made children can come up with a solution for how to clean it and use problem-solving skills. They can also use their imagination and creativity to turn it into something else. Our favorite space to enjoy messy play is outdoors. I have yet to meet a child (boy or girl) who doesn’t enjoy being outside. It seems that toddlers love experiencing the world by touching everything. I let my 3-year-old use a ( with supervision) shovel to dig holes in dirt and a watering can to water plants or make mud. If dirt isn’t your thing you can also get a cup and use it to collect items from outside like rocks, sticks, acorns, leaves, whatever you can find. Letting children explore their world is one of the greatest joys of being a parent. Play dough is one of the most fun sensory activities for a child to experience. The joy on their faces as they squish it in their fingers and mash and mold it into something else. You can use wax paper or plastic wrap to cover an area for them to play with it. Play dough is very inexpensive and if you are worried about them eating it you can make your own at home or buy nontoxic play dough. Dress up. This is a wonderful activity that involves no prep work and easy cleanup. It uses whatever you have lying around the house. Hats, shoes, glasses, jewelry. Children already love getting into their mom and dads stuff, don’t they? You can put items you rarely use or care little for in a bag or box for dress up. A spray bottle and water. Trust me. If I would have realized how much amusement this would bring my son I would have done it sooner. He gets to make a mess with the water by spraying stuff down and then “cleaning it up” by wiping it with a towel. Windows. Mirrors. Empty laundry baskets. Hot wheels cars. 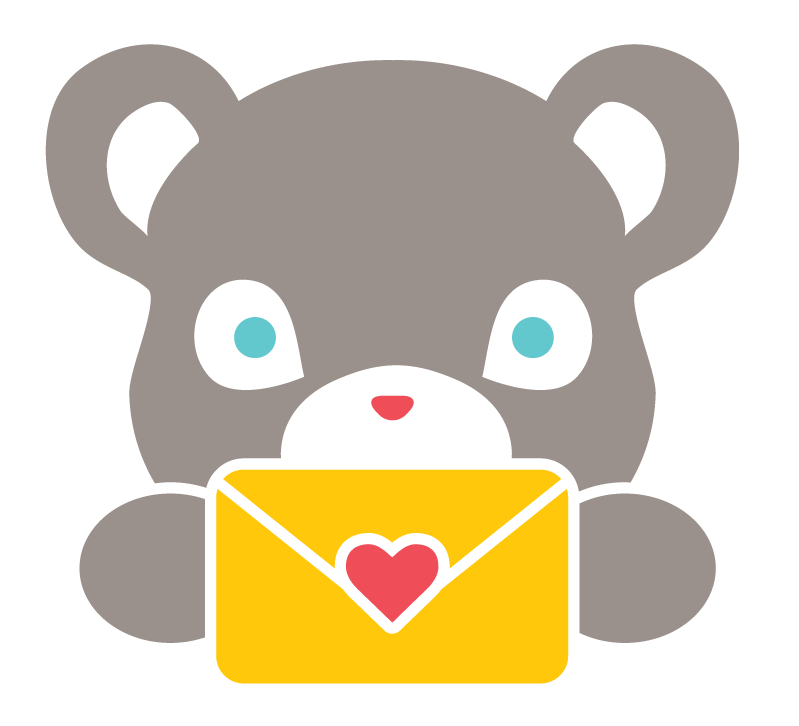 As parents in a modern age, there is an app for everything and we are often sold the importance of structures and schedules for ourselves and our Children. Both structure and having a schedule are important and have their place. But our children need time and space to be children. And that is really what messy play is all about. “ Play is often talked about as if it were a relief from serious learning . But for Children play is serious learning . Play is really the work of childhood”. I often have to remind myself that children do not keep (or babies as the saying goes). One day there won’t be little people in my home to make messes with or clean up after. These golden years of childhood pass by so fast. One of the best things we can do for our children is encourage them to be children by encouraging them to play. Messy play is about the process and the experience. It is about using your hands and your imagination. The supplies or quality of the supplies or how elaborate or “pretty” the final outcome is really doesn’t matter. What matters is that when we make messes with our children we also make memories. When I look back on raising my children and they look back on their time at home I’m certain neither of us will remember whether the house was clean or messy. Whether it was always organized or if it was a disaster. But we will both remember whether our days were filled with fun, with play, and with peace and joy. If making messes together fosters the growth of a peaceful home environment for us both and a memorable childhood then I am more than ok with them. 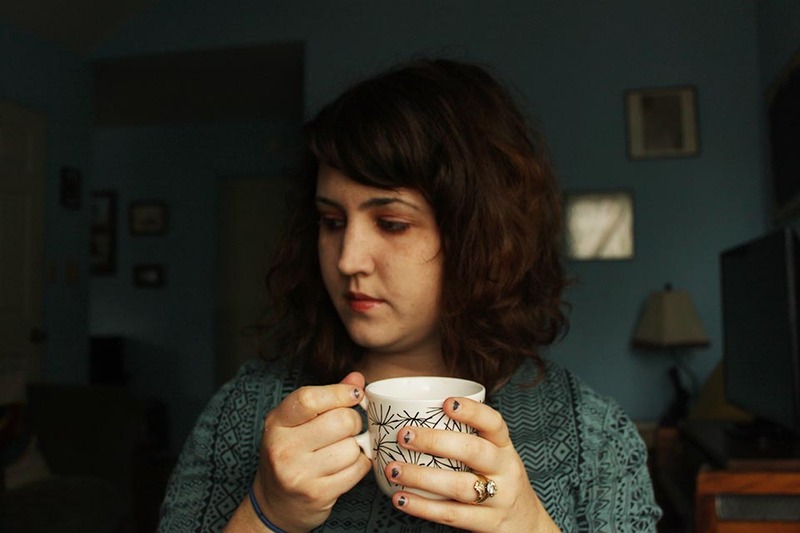 Hannah Lacy is a wife, mother, photographer and storyteller based in Texas. She is passionate about creativity and motherhood. She enjoys being surrounded by her boys and pursuing a simple life. She writes about life on her blog “The Blessed Little Life“.